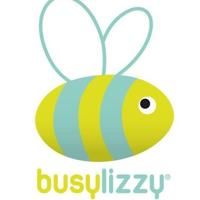 As well as fabulous classes, a busylizzy membership gives you access to amazing talks and events delivered by experts in their fields. Meet likeminded friends and fellow members in our coffee mornings, pick up some tips in our talks (current favourites include ‘baby weaning’ and ‘child photography’ talks) or have some fun in our seasonal parties. Schedule some ‘me’ time into your week! As your baby is with you, you can enjoy this special time together in a calming and positive environment. Suitable for all mummy yoga/fitness levels. Crawling babies very welcome but no walkers please! Before participating in this class, please complete our ParQ Medical form so our instructors can adapt your work out around any illness or injuries.